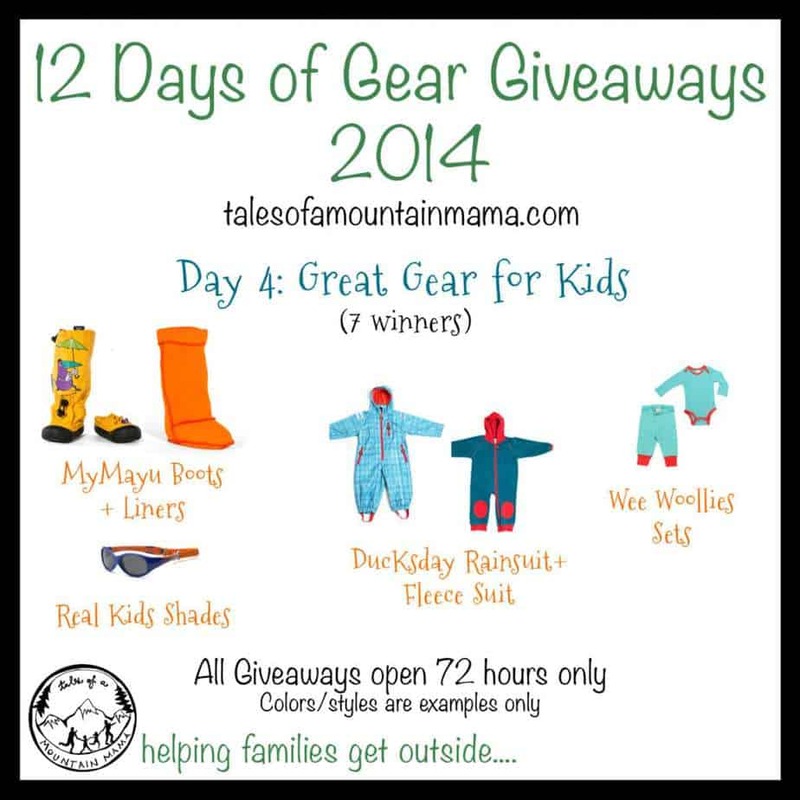 Welcome to Day 6 of our annual 12 Days of Gear Giveaways! If you’re just finding us, be sure to click here to find all the giveaways. 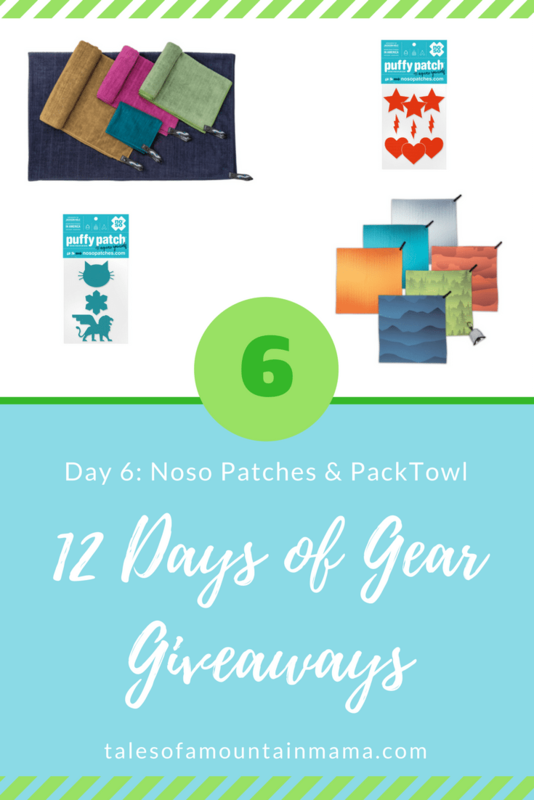 Today you have a chance to win from Noso Patches & PackTowl. Both are small, but pack a big punch as far as must-haves for gear! Noso Patches: Gear should last a REALLY long time. Noso Patches help with that investment by providing a quick fix that lasts and adds some style and personality. 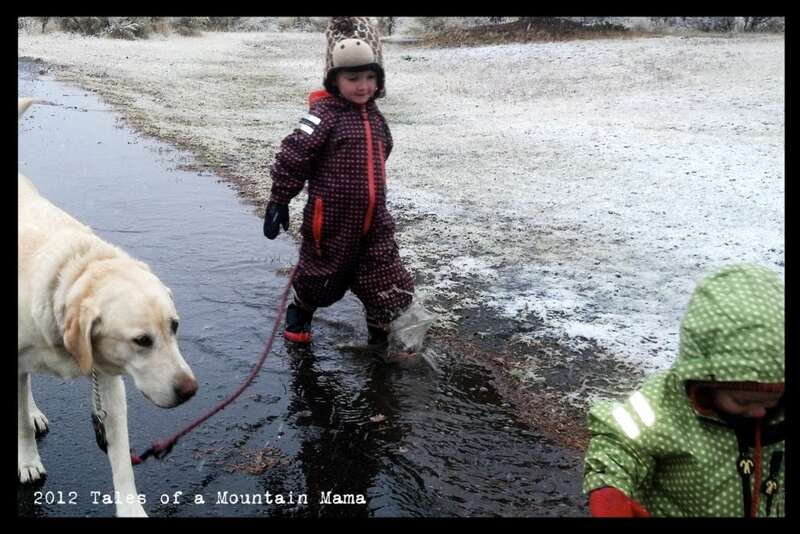 We love them in our house not just for repairs, but for fun. I also use them on our packable cubes to help distinguish which member of the family they belong to quickly. They have just begun partnerships with both SKHOOP and Title Nine (two of my very favorites), so watch for them if you make some orders this holiday season! In fact, Title Nine featured the founder, Kelli, here. Check it out! Pack Towl: These are new for us this year, and I am really not sure how we managed without them for so long. The are now replacing every regular towel we used for adventures (beach, pool, camping, etc.) The Beach towl is huge and so great for an adult or a few kids. 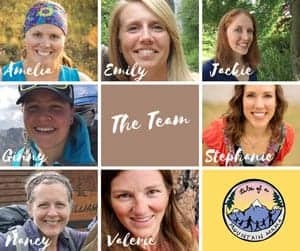 You can find them at REI. *Guest Post* The great outdoors is closer to the city than you think! 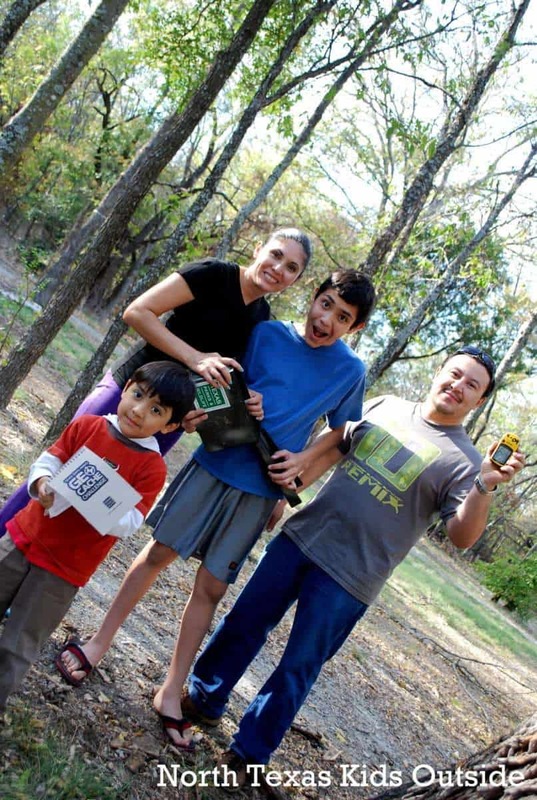 Take your family outside in Texas.